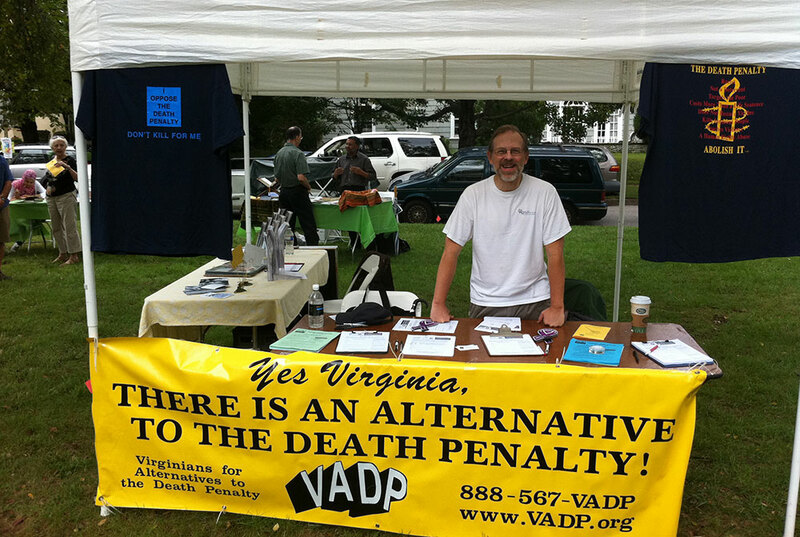 Virginia has a long and dark history with the death penalty. The first execution in the New World took place in Virginia in 1608 when Captain George Kendall was executed in Jamestown for spying. Throughout its history as a colony and a state, Virginia has executed more than 1,300 people, the most of any other state. Virginia has also executed more women and the youngest children of any state. Since the resumption of capital punishment in the late 1970s following a de facto moratorium imposed by the courts, Virginia has executed 111 people, behind only Texas and Oklahoma during that time. The average time between conviction and execution in Virginia is less than eight years, by far the shortest in the nation. Since the 1970s, 155 persons convicted and sentenced to death in the United States have been released from death row with evidence of their innocence, spending an average of 10 years on death row. Many of these victims of a faulty justice system would have been executed before evidence of their innocence came to light if they had been convicted in Virginia. Virginia has executed 111 people since reinstatement of the death penalty in 1976.